Currently, there’s only one LGBT center in the whole of Italy. Thankfully, that’s about to change. 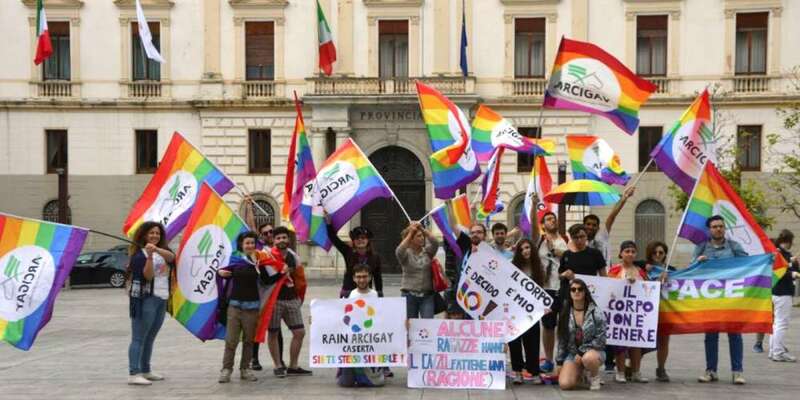 The Italian LGBT organization Rain Arcigay was just given permission to convert a mafia boss’s villa into the Mediterranean LGBT Centre. 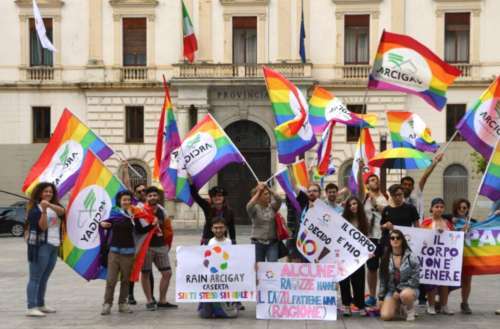 The new center will be in the southern town of Castel Volturno and will welcome queer migrants. The mafia boss’s villa, owned by a member of the Camorra crime syndicate, was seized by Italian police in the 1990s. Since then, it’s been dormant, but the villa has since been turned over to Rain Arcigay. This is believed to be the first time a seized mafia property has been turned over to an LGBT organization. The mafia boss’s villa as it looks now. A 2017 Rainbow Europe report said Italy was one of the worst countries in Western Europe when it comes to gay rights. On Rainbow Europe’s ranking, Italy came in 32nd out of 49 countries. Arcigay has opened a crowdfunding page to help pay for the renovations to the future Mediterranean LGBT Centre. It’s hoping to raise €60,000, or about $70,000. The former mafia boss’s villa was part of a gated community of over 30 properties that have been seized. 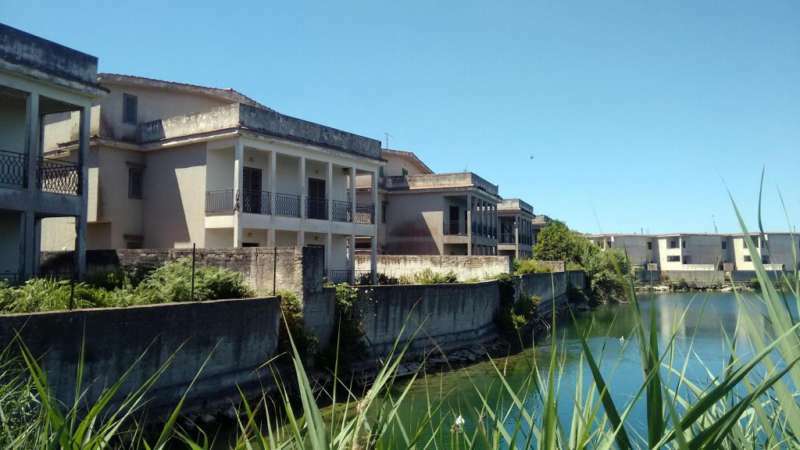 The Castel Volturno council is planning to convert the community into a cultural center. An illustration of what the Mediterranean LGBT Centre will look like. The Mediterranean LGBT Centre will also offer temporary lodging for migrants and refugees coming to Italy to escape persecution. 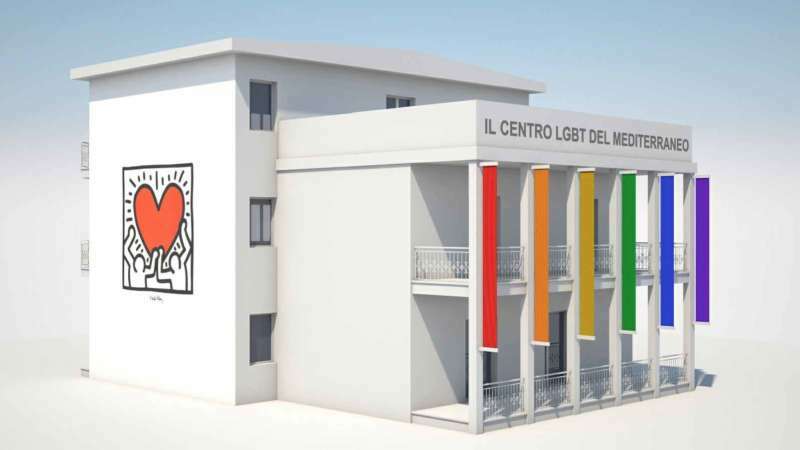 What do you think about the Mediterranean LGBT Centre being created from a mafia boss’s villa?